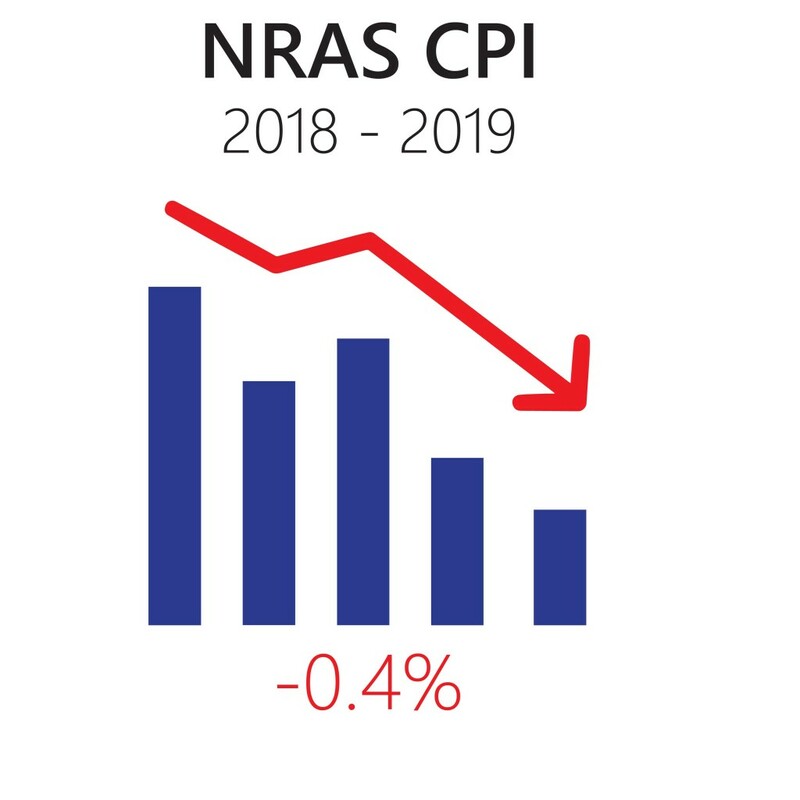 The NRAS CPI Index for Queensland in 2018-19 is -0.4%. This means rents for all NRAS properties in Queensland will decrease in 2018-19, unless your property has a positive market rental valuation. How Can I Get the Best Market Rental Valuation? Under the NRAS Program, market rental valuations only occur for NRAS properties in their fourth and seventh years. 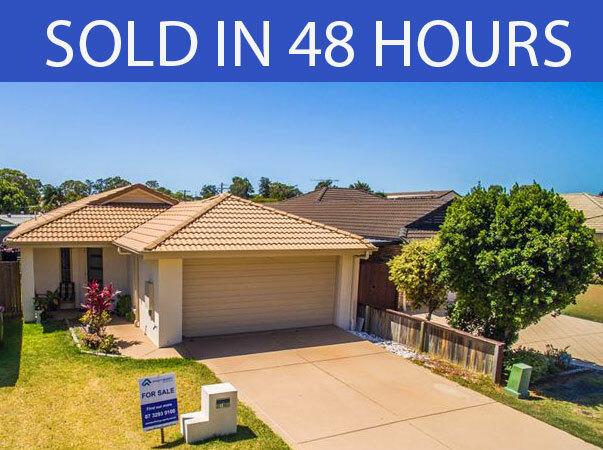 To help clients get the best possible market rental valuation, Affinity Property is preparing detailed market appraisal reports for all clients with upcoming 4th year and 7th year NRAS valuations. If you have a property that is in it's 4th or 7th year of NRAS and would like a detailed market appraisal report, please request your market rental appraisal report today. What happened with NRAS Investment Properties in 2017? What are the options for my NRAS property in 2018-19? Continue to pay down debt against your property and get it positively geared. Ultimately, an investment is only worthwhile if it puts dollars in your pocket and increases your wealth. Refinance your Property - at Affinity, we offer professional consultation with specialist NRAS licensed finance brokers. Depending on your circumstances, refinancing may be a great way for you to solve your cash flow problems and simplify your life financially. It's important to ask yourself 'How healthy is your home loan?'. For more information, please contact Eleanor Crosby or phone 0424 363 190.